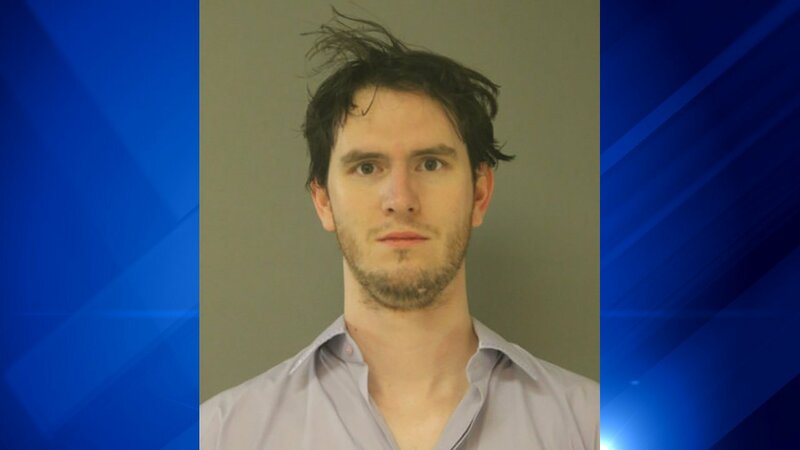 CHICAGO (WLS) -- A 28-year-old Chicago man was charged after he allegedly made a false bomb threat at O'Hare International Airport last week. Michael Bielinski, of Chicago's North Side, faces one felony count of disorderly conduct/false bomb threat. At about 5:30 p.m. Friday, Bielinski allegedly was aboard a flight leaving O'Hare when he made statements that he could endanger the aircraft and its passengers, police said. The aircraft returned to the gate and Bielinski was removed from the aircraft. He was scheduled to appear in Bond Court on Sunday.